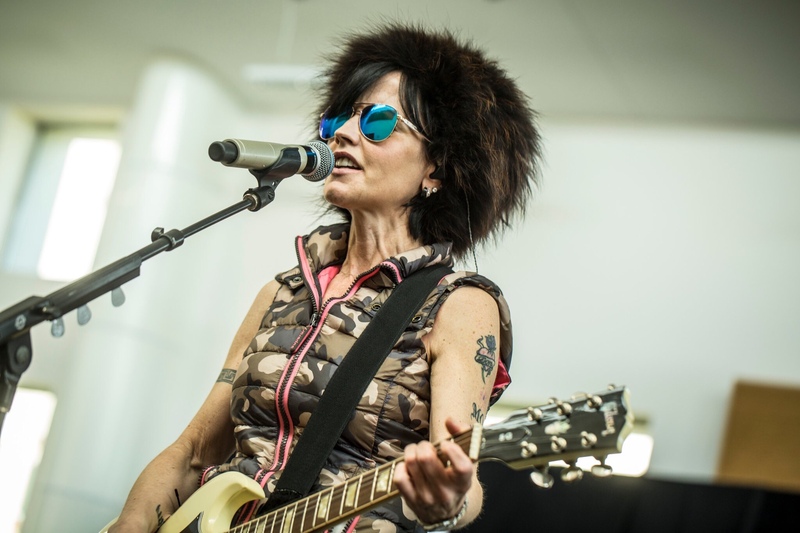 Dolores O’Riordan, the lead singer of Irish rock group The Cranberries, has died at the age of 46. Her publicist says O’Riordan died suddenly while in London for a recording session. No cause of death was given. “Family members are devastated to hear the breaking news and have requested privacy at this very difficult time,” her publicist said. The group has sold more than 40 million records. She is survived by a son and two daughters.